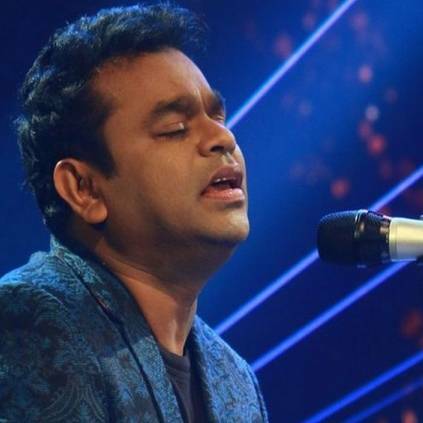 A.R.Rahman had a fabulous run in 2018, with his albums ‘Chekka Chivantha Vaanam’, ‘Sarkar’ and ‘2.0’ garnering a lot of love. His last album ‘Sarvam Thaala Mayam’ was also a super hit among music lovers. Here’s a huge update on his next. “My production company YM studios is thrilled to have Jio Studios as a partner on this really special venture.” He also said that the movie will be released in Tamil, Hindi and Telugu. This movie is directed by Vishwesh Krishnamoorthy and is produced by A.R.Rahman and Jio Studios. The movie is all set to hit the screens on the 21st of June this year. The first song from the movie is undergoing mixing now, and will be released in a few days. Watch this space for more updates. People looking for online information on 99 songs, A.R.Rahman, A.R.Rahman as producer will find this news story useful.